Blizard’s latest port of Diablo 3 has finally arrived and the reviews are starting to come in. While most PC players will probably not be too bothered about this news, at least this will be the final Diablo 3 release so we can move on to something new. I don’t have a Switch, but by all accounts, this is a pretty decent port although there is nothing new here and it will be down to whether you want to be able to play the game on a portable device or not. 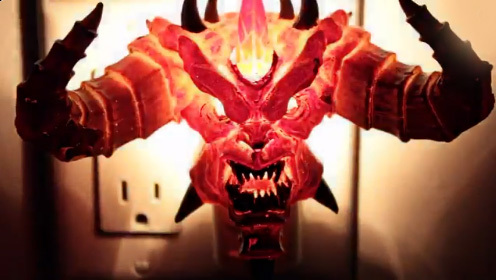 Nintendo gamers who have never played a Diablo game will probably get a kick out of this. Here’s a couple of early reviews to check out.